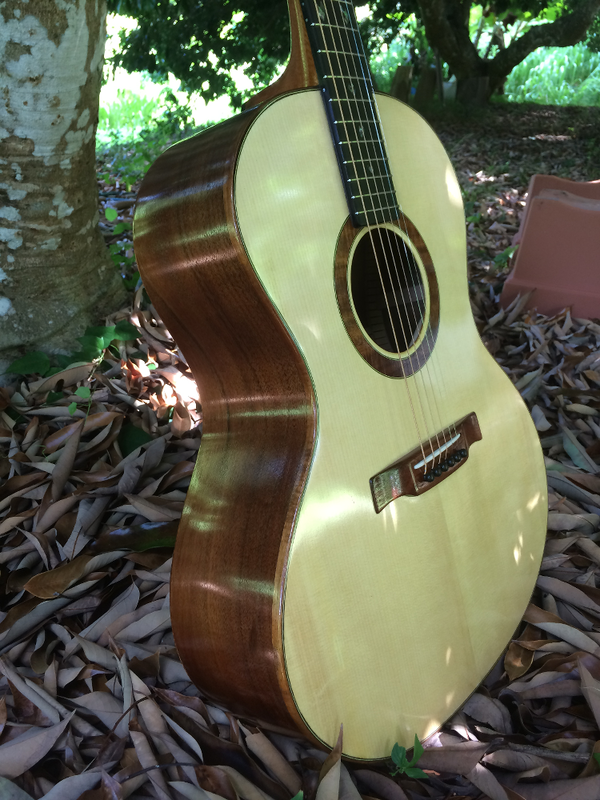 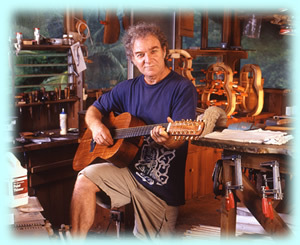 Michael Sussman, a Hawaii State Foundation on Culture and the Arts Master Folk Artist Tradition Bearer, has been building and restoring stringed instruments on the island of Kauai, Hawaii for 40 years. 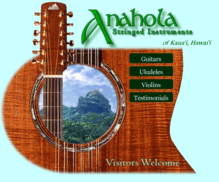 Mickey builds only Koa instruments and uses only Kauai Koa, much of it from fallen trees following Hurricanes Iniki and Ewa. 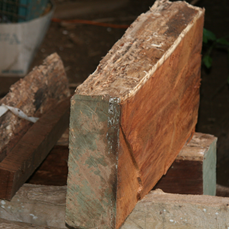 Mickey also grows Koa trees on his homestead in Anahola. These seductive custom made Hawaiian Koa instruments possess piercing highs, a big warm midrange and a growl in the bass. 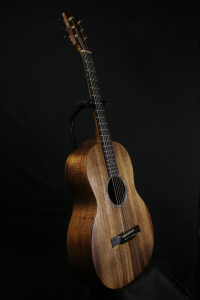 With unending sustain, the sound of the Hawaiian Koa can only be described as primal as the rain forest from which they are born.